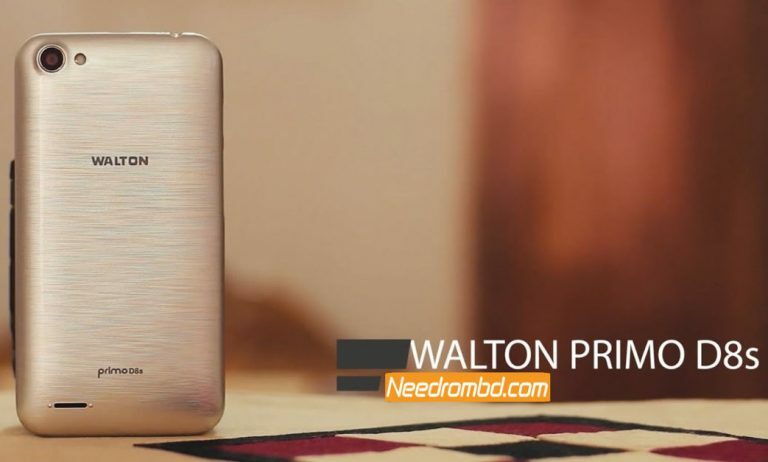 Walton Primo D8s Official 100% working Stock firmware rom free download link available here. 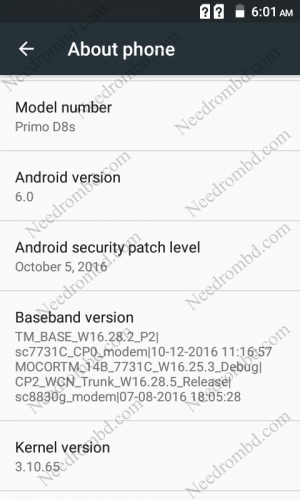 This rom was tested and Flashed by Needrombd Team officially .Walton Primo D8s Created by Infinity-Box (c) Chinese Miracle II (c) 2017 .so gsm friends can use this firmware faithfully. Download this firmware rom without password, Virus & Bugs Free.Walton Primo D8s flash file without password free download from upper link.